Wonderful opportunity to own a piece of history in the George Rogers Clark Place condos in highly sought after Crescent Hill. 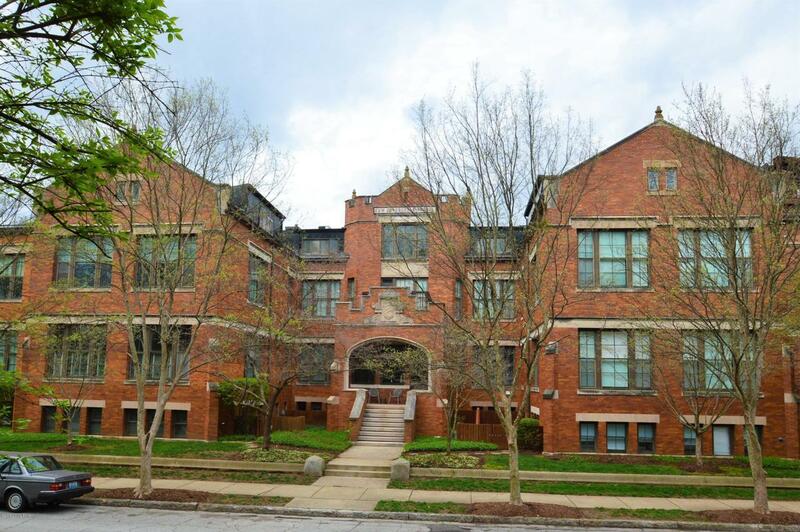 This fantastic condo is housed in the building formerly the Gottschalk School, which was established in 1905 and is a short stroll to all Frankfort Avenue has to offer. Beautiful hardwood floors, tons or natural light , and exposed brick in the kitchen, make this extra charming. This terrace unit features 2 bedrooms with massive closets, and has a large private patio for entertaining. Additional storage unit and bike parking in the lower level.